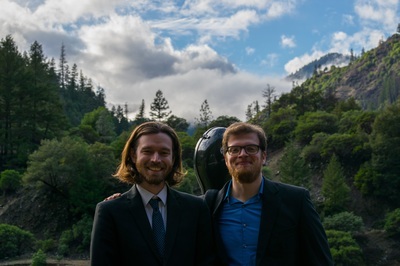 The Trinity Alps Chamber Music Festival will continue its seventh annual summer concert series this August, with six public concerts across North State California and Oregon. 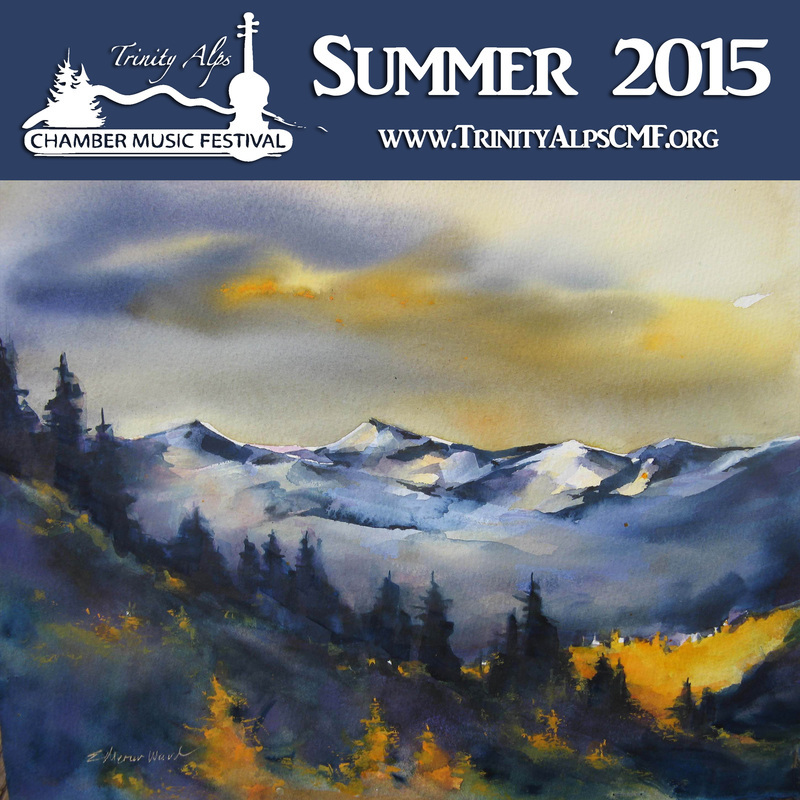 On the programs this month will be classical and contemporary works featuring strings, woodwinds, and piano. 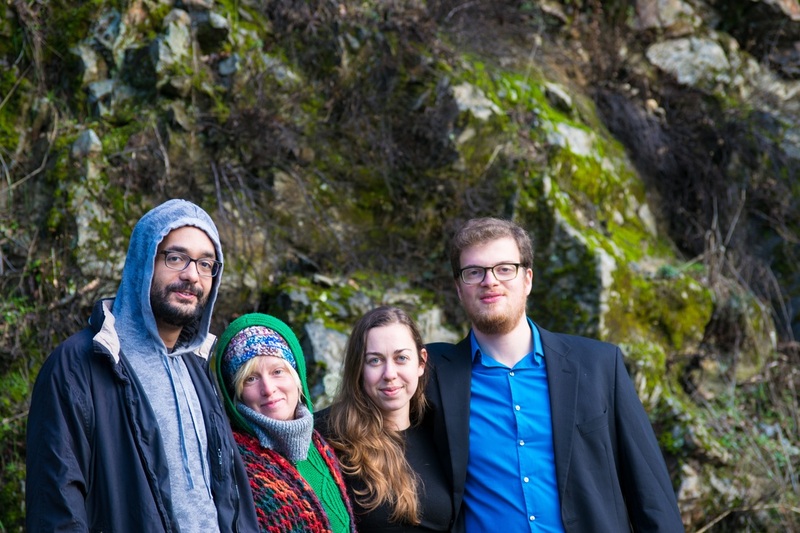 The performers are coming from across California to collaborate on this program: violinist Petr Masek and oboist Gabrielle Castriotta from Los Angeles, clarinetist Matthew Boyles and violinist Rachel Patrick from Napa, and cellist James Jaffe and pianist Ian Scarfe from San Francisco. During this tour, the organization will be celebrating its 200th public concert—an astonishing accomplishment for a music festival in its seventh season! Founded in 2011 by pianist Ian Scarfe and violinist Ellen McGehee, this festival has become one of the premiere presenters of classical chamber music in North State California. A variety of performances have been offered each year, including seasonal classical programs, tours of local schools, family concerts, and this annual summer series. The ensemble will combine in different groups to offer a variety of works, including Mozart's Quartet for oboe and strings, Igor Stravinsky's Suite from “A Solder's Tale” for clarinet, violin, and piano, music from the 1986 film The Mission, Czech composer Martinu's Piano Quartet, and others. Mr. Luna’s composition was underwritten and commissioned by one of the Festival’s sponsors, the Law Offices of Michael Cogan, which observes that “music can open our minds and hearts in ways that are beyond our understanding.” The festival musicians have embraced this attitude, and aspire to do just that in all of their musical programs, presenting new compositions alongside classical masterpieces with dedication and love. 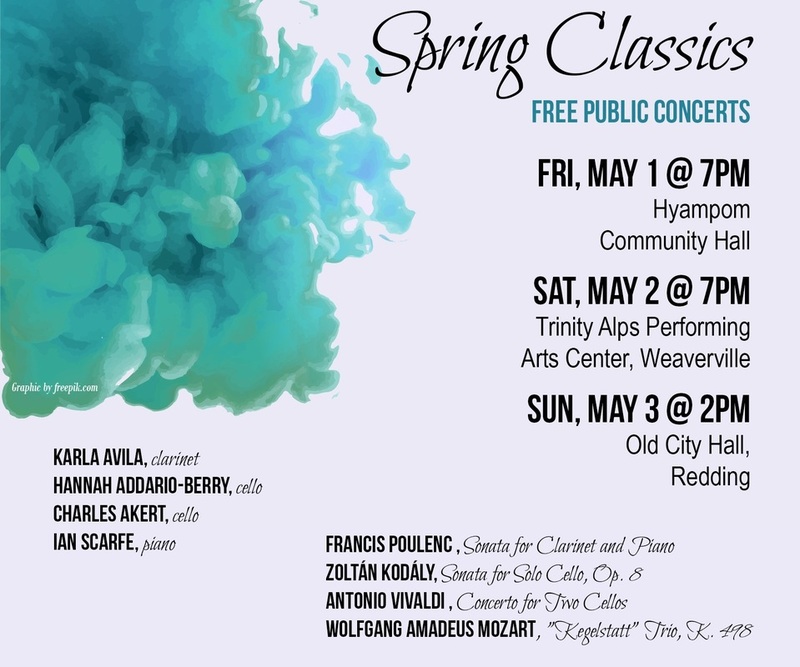 The listed concerts are all free and open to the public, a tradition that this organization has held since its founding. Audiences are encouraged to make a personal donation at the door, or supporters can make a donation online to help the festival continue this kind of musical programming. Master-Class - for pianists and musical minds! 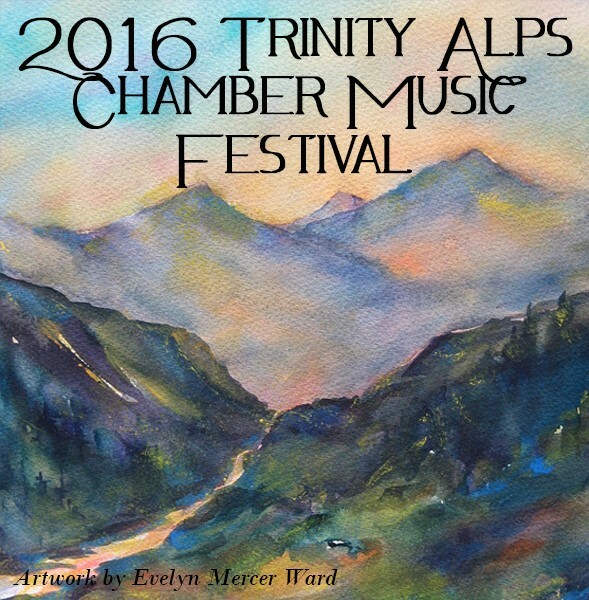 Pianist Ian Scarfe, the founder and director of the Trinity Alps Chamber Music Festival, will perform two concerts of classical piano music in Northern California this weekend. Hailed in the press as "a masterful keyboard talent", Scarfe has been said to perform with "well-honed artistry and thoughtful expressiveness". He has performed around the world, including recent tours across the United States, Canada, and Euopean cities. An articulate speaker about music, Scarfe always takes time during concerts to talk to audiences and tell stories about the music, the composers, and different approaches to listening, making for a musical experience appropriate for music lovers of all types. The program will feature music by Bach, Chopin, Gershwin, Rachmaninoff, Debussy, and Mozart, including Mozart's incredible masterpiece, the Sonata in B-flat Major, K. 333. Also on Saturday night's program will be a special guest performer - Weaverville piano prodigy Ben Harper! Saturday's "Master-Class" will feature performances by local piano students who will be coached by Scarfe, as well as demonstrations and examples of various musical styles. 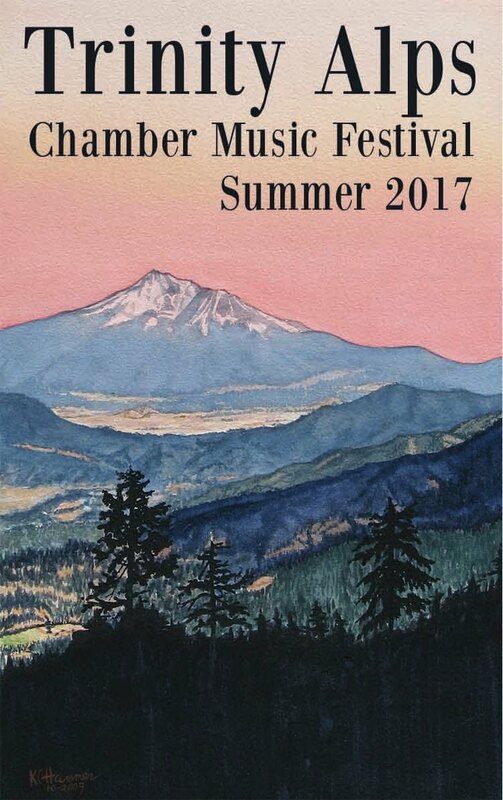 All events are free and open to the public, and donations will be encouraged to benefit the Trinity Alps Chamber Music Festival. Founded by Scarfe and Ellen McGehee of Hyampom in 2011, this festival is now entering its fifth year of presenting free classical music concerts and educational programs around Trinity County and Northern California. 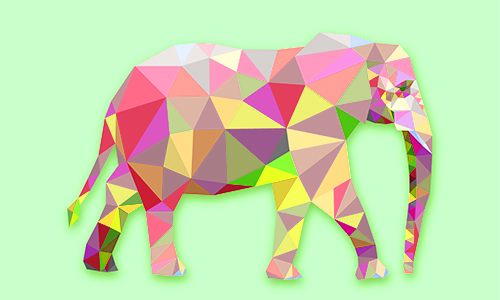 present Rudyard Kipling's "Just So Stories"
Admission is FREE - Donations encouraged! 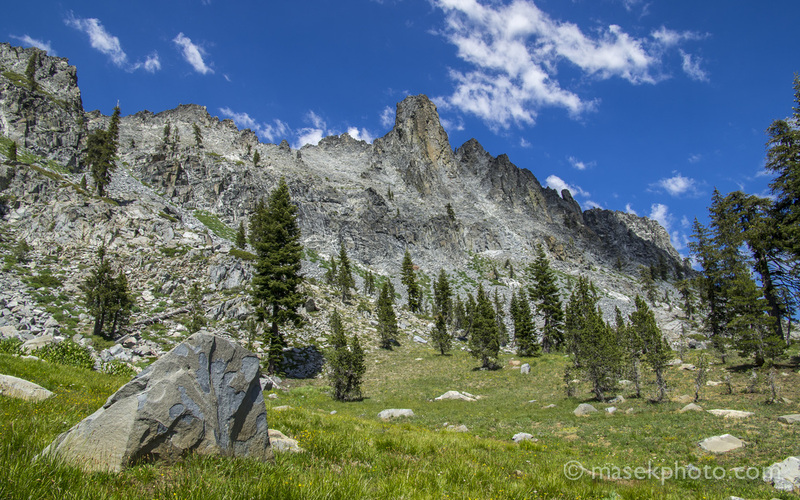 The Trinity Alps Chamber Players announces the world-premiere of a new commission from composer Danny Clay - “Just So Stories” – based on the stories of Rudyard Kipling. The completed composition will be premiered at a free public concert on Sunday, September 7, 2014 in San Francisco as part of a special “Grandparents’ Day” celebration. Following the concert will be a special “instrument petting zoo” reception, where our audience will have a chance to mingle with performers and kids will have opportunities to try out various classical instruments. Clay's rendition of “Just So Stories” will consist of three fantastical tales from Kipling's colorful origin stories – the Camel's Hump, the Whale's Throat, and the Elephant's Child – told through narration and music. In addition to playing traditional instruments such as violin, cello, clarinet, flute, piano and guitar, the musicians will be making extraordinary sounds using ordinary – but unexpected – everyday objects, such as wine glasses, slide whistles and thunder tubes! 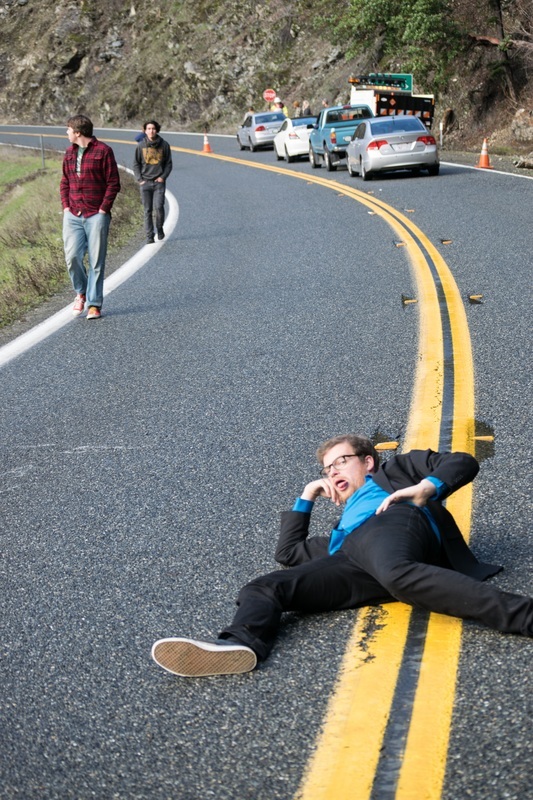 Danny Clay is a composer, educator, and general noise-maker based in San Francisco. 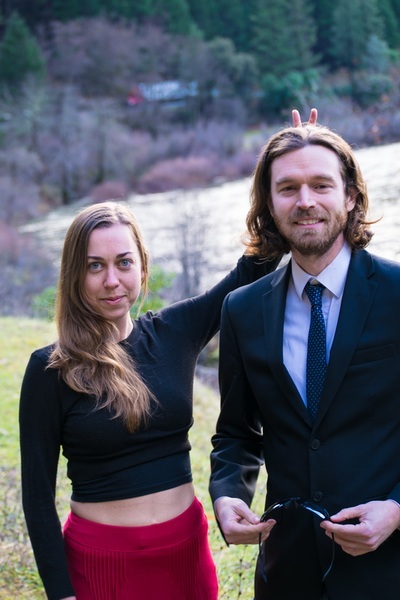 He currently works as a teaching artist with the San Francisco Opera, serves as the school music director at Zion Lutheran School, and curates a record label of experimental music by his students called Project Object. As a composer, he has collaborated with artists and organizations of all ages, including Kronos Quartet, 826 Valencia, AXIS Dance, the International Contemporary Ensemble, Bay Area pianist Sarah Cahill, concert:nova and the Cincinnati Ballet, toy pianist Phyllis Chen, and an array of emerging Bay Area chamber groups.